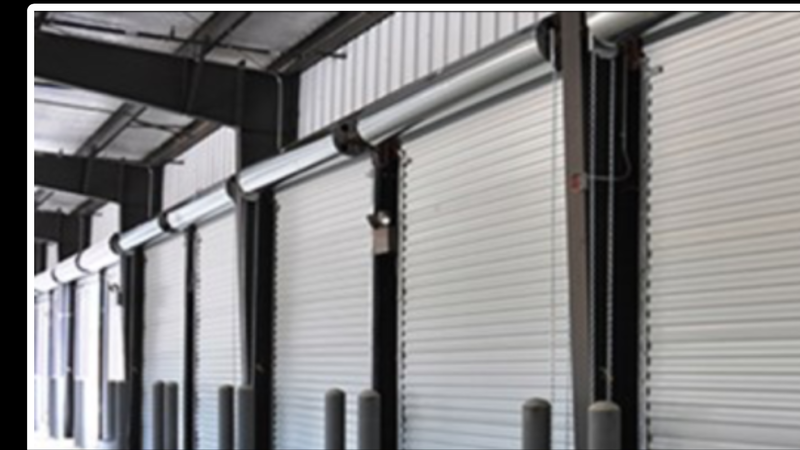 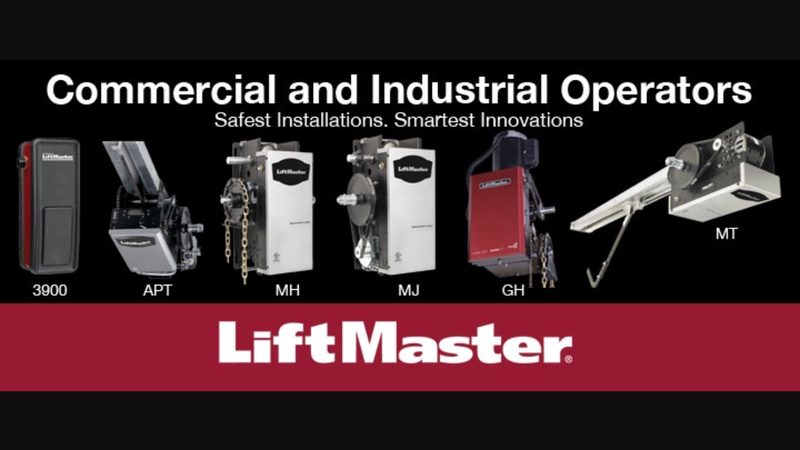 We are a locally owned company that specializes in commercial, residential, and industrial overhead door installs and services. 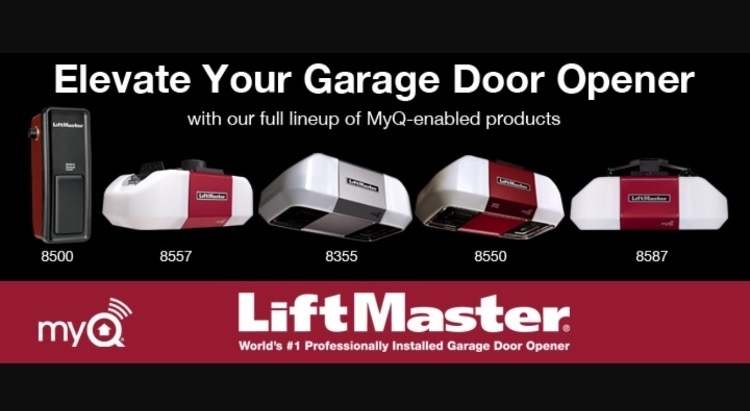 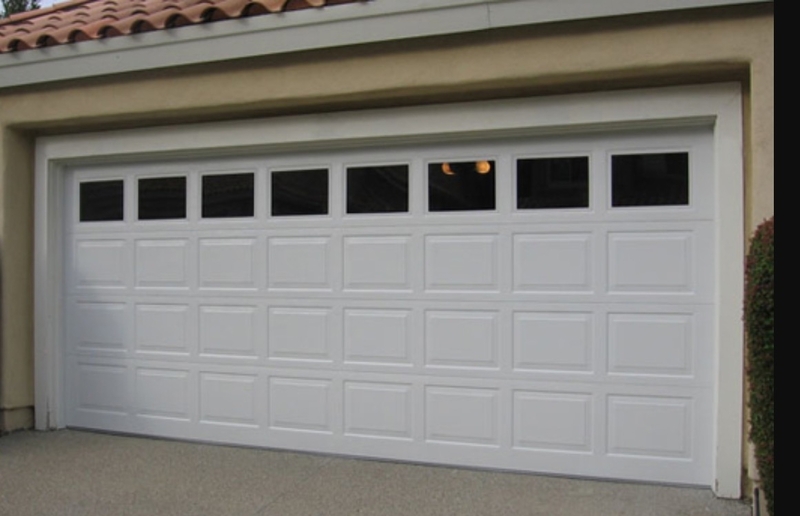 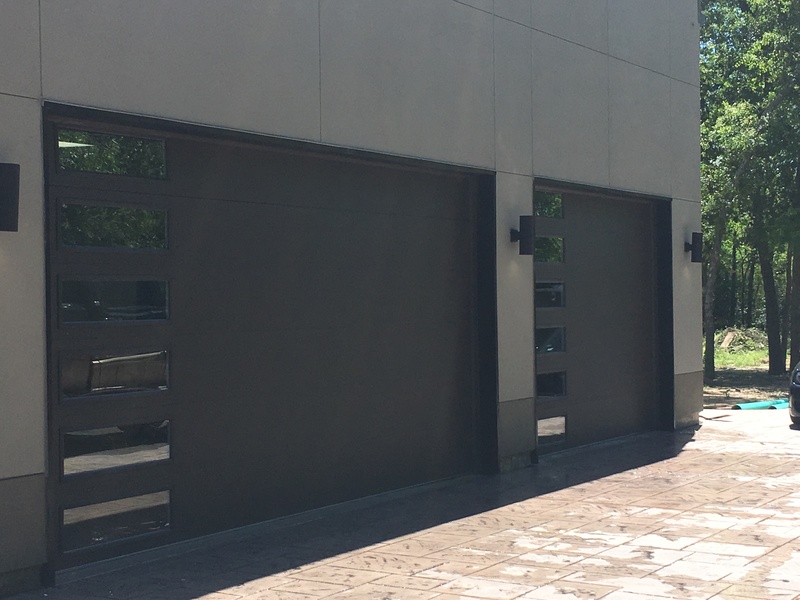 Whether you’re looking for professional garage door repair or simply want a new door installed, we can handle it. 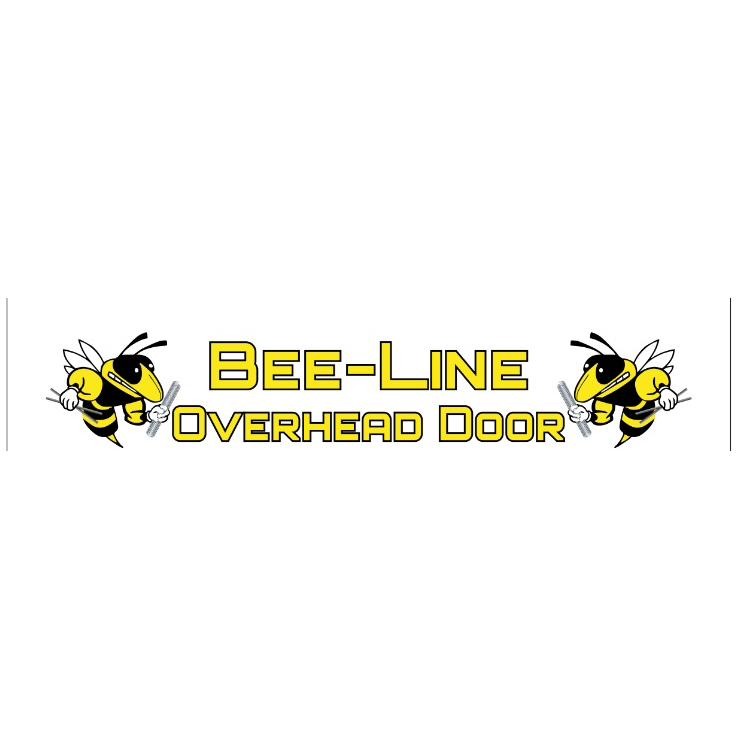 Bee-Line Overhead Door offers free estimates and professional advice on any questions you might have.